The Starry team has been hard at work on product updates and new features for Starry Station. This week, we’re excited to announce that the first of these new features is here. Starry Station makes powerful WiFi easy to use and understand by offering a window–the touchscreen–into your network and internet connection. It’s also the only router smart enough to identify issues with your devices or internet. With Notifications, we’re expanding the list of problems Starry Station is able to surface. Notifications alert you to common WiFi and connectivity problems as they arise. They offer simple solutions to the problems you’re experiencing, right on the touchscreen. This removes the guesswork of trying to figure out what the problem is (we’re looking at you, blinking lights), and significantly cuts down troubleshooting time. Learn more about the these Notifications and the problems they solve below. 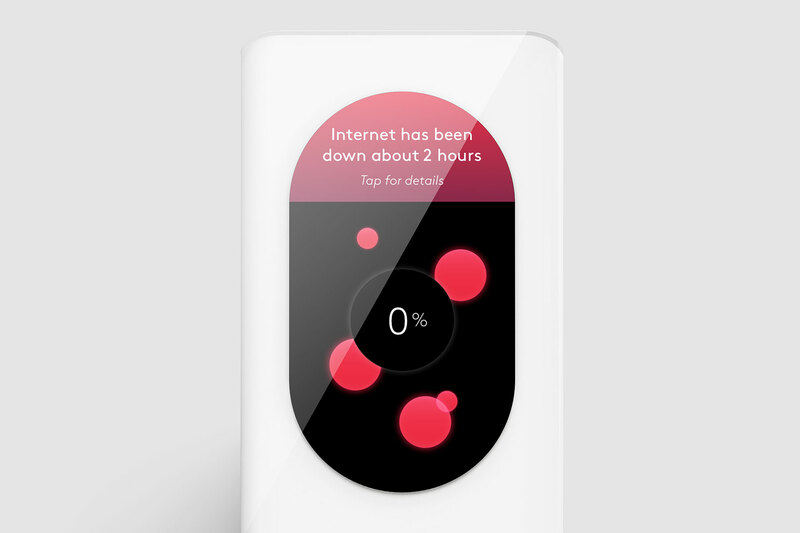 Any time your internet is down, Starry Station tells you right away, so you won’t waste any time trying to figure it out. It also keeps a running total of the hours you lose service each month. So if you ever decide to have a chat with your ISP about the unreliable service you’re getting, you’ll have plenty to discuss. There are few things as frustrating as slow WiFi. Starry Station now has the ability to identify one common culprit: slow DNS servers. The internet Domain Name System, or DNS, is kind of like the phonebook for the internet. Every web site and service you access has a unique identifier called an IP address. The domain name system exists to turn those numbers into memorable names like facebook.com and instagram.com. If your DNS servers are slow your overall WiFi performance will suffer. 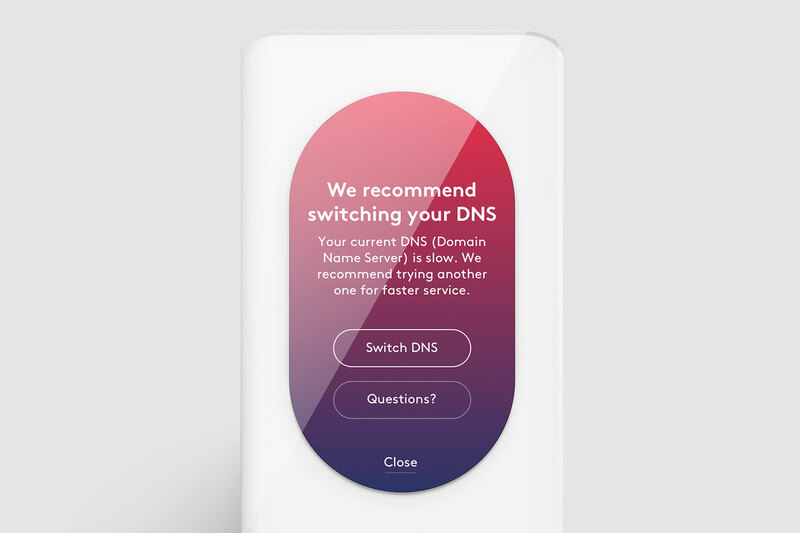 Starry Station now detects slow DNS servers, and in most cases, can automatically switch you to better performing DNS servers. Simply tap the touchscreen to switch, and your problem is solved. Starry Station comes standard with two networks: a 2.4/5GHz dual band network for whole-home coverage, and a separate 5GHz network for high-speed gaming and streaming. And it’s always looking for ways to improve your experience. 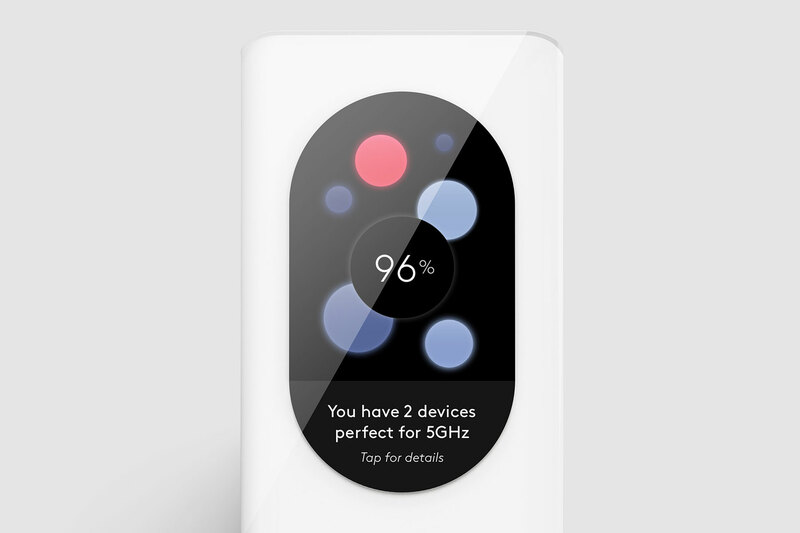 With this latest release, Starry Station can now tell you which devices (like a 4K TV, for example) would perform even better on the dedicated 5GHz network. Now you’ll always know that you’re getting the best performance possible. When something goes wrong with your internet, it can feel impossible to interpret what those blinking lights are trying to tell you. But Starry Station’s touchscreen makes the problem (and solution) clear. It alerts you when a cable from either your router or modem is unplugged, and shows you exactly which which port to plug it back into. These Notifications were designed to save you the time and frustration of troubleshooting. We believe this greater visibility and control is a big step toward making internet simpler and better for everyone. And we’ve got plenty of new, exciting updates to come. Stay tuned to find out what we’re unveiling next.